Jim Hendren grew up in the foam business. His father, Kim Hendren, owned and operated two foam plants beginning in 1967. 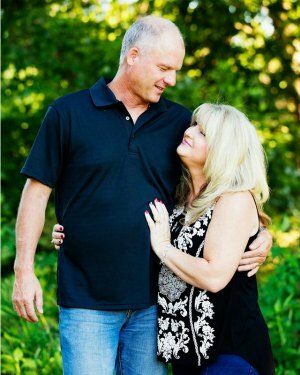 Together, in 1985, Kim and Jim started Hendren Plastics, Inc. Jim graduated in 1984 from the University of Arkansas with a degree in electrical engineering and then left Hendren Plastics to serve in the United States Air Force as an F-15 fighter pilot from 1984 to 1992. 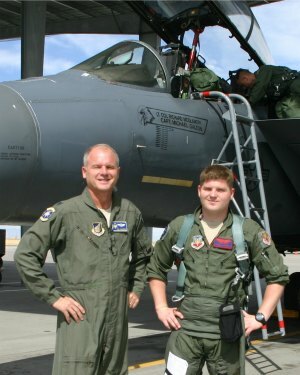 During his service, Jim flew several different airplanes but his favorite was the F-15. He believes the Eagle is a symbol of the finest airplane ever built; American Pride, Freedom and Strength. He is proud to include the logo of an F-15 Eagle on every float we produce. Returning to Hendren Plastics in 1992, he ran the business with his father for several years. 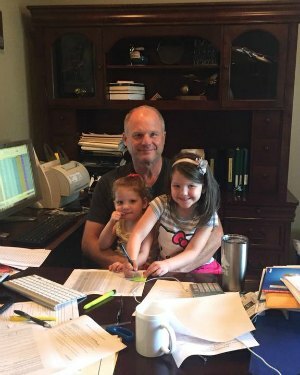 Jim has been sole owner since 2000 but still consults with his dad often, continuing to grow this great business. In 1992, Jim was also elected to the Gravette School Board and served until 1997. 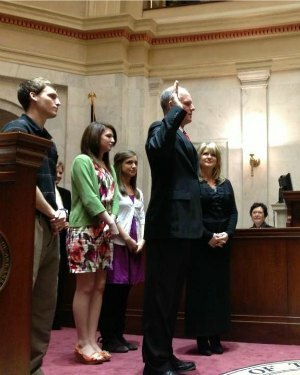 From 1994 to 2000 he served the Arkansas House of Representatives. 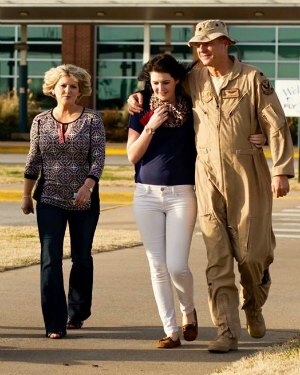 Following the tragedies on September 11, 2001 Jim returned to military service through the Missouri Air National Guard and is currently a Senior Offensive Duty Officer of the 157 Air Operations Group in St. Louis and has the rank of Colonel. 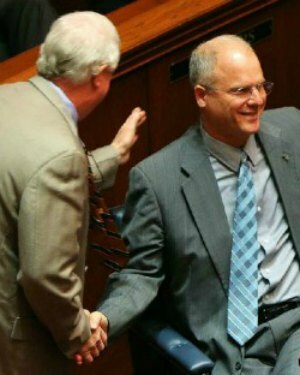 In 2012, Jim ran unopposed for the Arkansas State Senate and serves on the Education Facilities Oversight Committee and the Arkansas Legislative Council. He is also a member of four other Senate committees: Budget, Children & Youth, Education, and Energy. He was also appointed chairman of a Joint Task Force charged with reforming Public School and Arkansas State Employee Insurance programs. 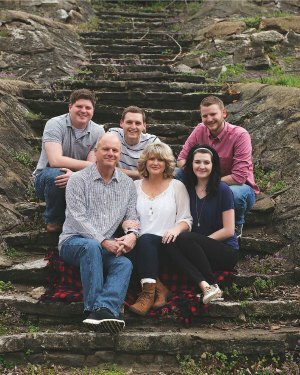 Senator Hendren and his wife of over 25 years, Tammy, have three sons, one daughter and five grandchildren.